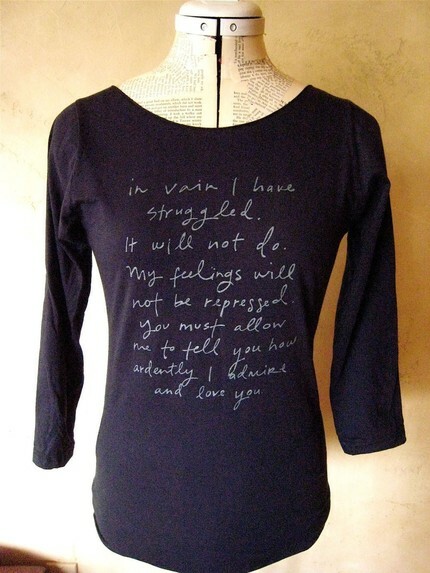 One of my faviourite novels is Pride and Prejudice and thanks to the Vicar’s Wife I’ve discovered the website etsy where they make T-shirts – mugs with quotes from the book…..excellent! I love this poster it’s really eye catching and Nick Baines’s blog really makes you stop and think about it…. Nor think the labour vain? Shoulder-high they carried me and set me on a hill. Mounted it in sight of many, mankind to ransom. But I dared not bow or bend down to earth. Nor falter, nor fall; firm I needs must stand. The High King of Heaven: hold firm I must. Cruel, gaping gashes, yet I dared not give as good. Streaming from the warrior’s side when he sent forth his spirit. Keened for its King’s fall; Christ was on the Rood. To where he hung alone. All this I beheld. Anon., translated by Helen Gardner. 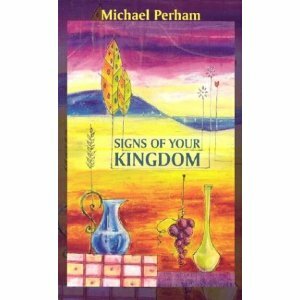 I took this from Signs of your kingdom by Michael Perham. public opinion turned against him. This was originally a sermon written by Dr James Allan Francis in 1926. It has since become shorter and tweaked by various people and from an anonymous source.